That’s the case Will Saletan made for Slate [Tuesday], after running through the F.B.I.’s list of cases involving explosives going back to the beginning of 2012. He found plenty of intercepted plots against soft targets (malls, synagogues, restaurants, etc. ), several cases where only a last-minute break prevented the plot from going forward, and plenty of plotters canny enough to cobble together their devices out of ordinary household materials. ”When you look at the 20 cases,” Saletan writes, “you realize that Boston is just the tip of the iceberg. 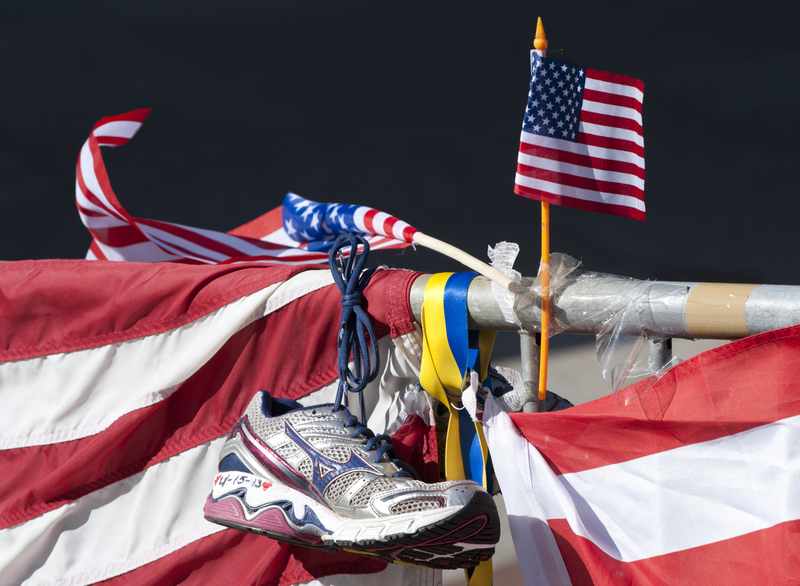 What’s surprising isn’t that the marathon bombing succeeded, but that so many other plots failed.” And given the combination of an expanded target list and the ongoing innovations of bombmakers, he suggests, we should expect more of them to succeed in the future. Like Saletan I fear that we’ll see more Boston-style atrocities in the near future, but even his examples of failed and foiled plots don’t add up to anything like the kind of sustained campaign that everyone feared we’d face, understandably, after 9/11. Earlier Dish on the subject here.